Gasoline Direct Injection or GDI has seen rapid adoption by the automotive industry over the last several years in lieu of multipoint fuel injection systems due to advantages in fuel efficiency and reduced emission levels. However, now that GDI has been in engines for several years, engine builders are seeing issues caused by these systems as well as many facts and fictions surrounding why these problems exist and how to solve them. 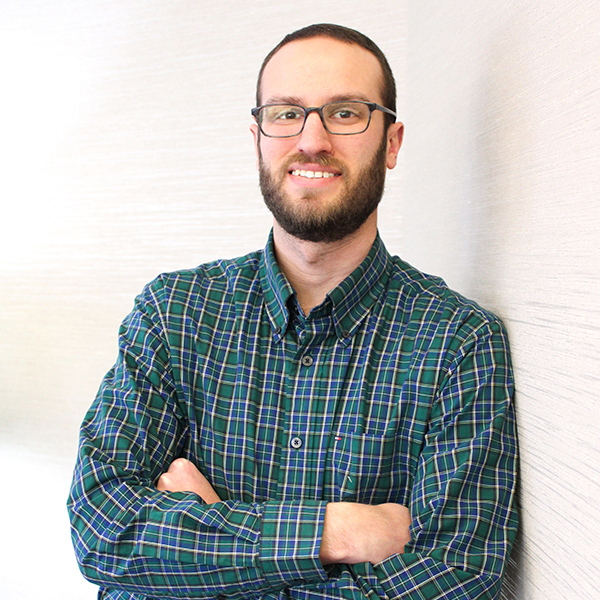 Engine Builder recently caught up with Matt Dickmeyer of Dickmeyer Automotive Engineering in South Whitley, IN to understand what he has personally experienced regarding GDI and how he has solved some of the issues it causes in engines. “The main reason OEs are going with direct injection is because of what I would consider to be unrealistic MPG requirements by the government,” Dickmeyer says. To meet these requirements, OEs are building smaller engines with turbochargers. A smaller engine obviously will have a smaller bore, which is easier to maintain or to achieve high volumetric efficiency (VE). From what he has learned through dyno experiences, Dickmeyer says liquid fuel in the cylinder is damaging. Many people will mistakenly say that you’re looking for where the fuel vaporizes, but that’s not really true either because vapor is a liquid turning into gas. What you want, he says, is atomization. An issue known as Low Speed Pre-Ignition (LSPI) typically occurs in vehicles with GDI engines. Detonation typically occurs in two areas – in and around the vicinity of the sparkplug, or at the perimeter of the cylinder in the crevice clearance above the top ring between the cylinder and the crown of the piston. With direct injection you don’t necessarily have to inject the fuel in the cylinder on the intake stroke like you would with a multipoint system or a carburetor. With direct injection you can introduce fuel into the cylinder when it’s on the compression stroke. You can run turbocharged engines with less than 0.5 lbs. per hour per horsepower, according to Dickmeyer. Typically with a turbo or any kind of forced induction you’re well above 0.5 lbs., and closer to the 5/8 a pound per hour per horsepower range. According to Dickmeyer, when you look at how some of these GDI engines are designed it’s almost like the crankcase ventilation system was an afterthought. 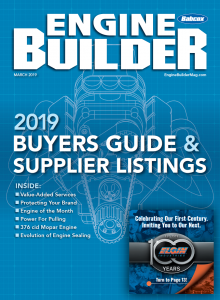 “On the EcoTec GM 2.4L engine, the inlet where the plastic intake manifold meets the heads for the crankcase ventilation system is down in a low spot that you would normally see an oil drain back passage through,” Dickmeyer says. “So you get oil that as it works its way through the engine and comes up to the top end and then works its way back down and falls to these low spots. That’s where a lot of these engines have the vacuum source for the crankcase ventilation system, so they’re sucking in oil. This issue causes droplets of oil to run through the intake manifold, the intake port, and in the combustion space, which can lead to pre-ignition as well. 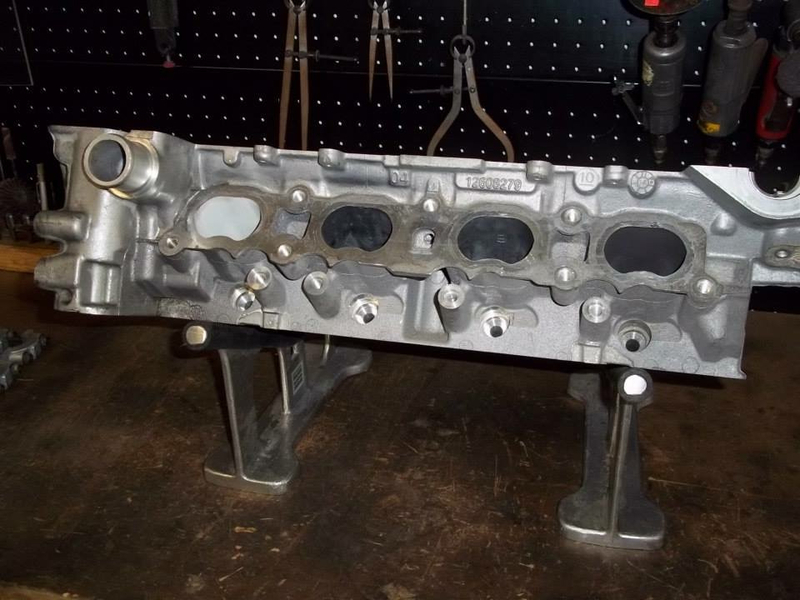 The most well-known issue that direct injection has is the injector is located behind the valve instead of in front of the valve so you don’t have that mechanical cleaning of the backside of the intake valve that you would on a multipoint injection. These droplets of oil and small amounts of dust and dirt make their way through the intake ports, which are coated with sticky oil and creates a plaque layer that builds up thicker and thicker and thicker. In fact, Matt actually had a customer bring in a low-miles Chevy Equinox with engine failure due to this build up. The customer gave Dickmeyer the go ahead to re-engineer and tackle the issues. While there was nothing Matt could do to change the issue from happening due to GDI, there were things he could do to try to allow the engine to operate better in the GDI environment. When carbon builds up on the backside of the valves, it works like an insulator not allowing the valve to cool down properly when it’s in contact with the seat. That causes the valves to get red hot and the valve heads to pop off resulting in a dropped valve down in the cylinder. 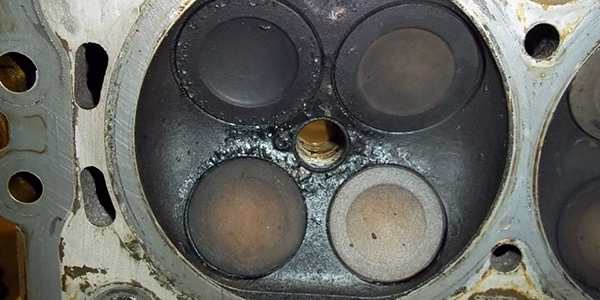 Due to the nature of GDI systems, the combustion chamber can experience several issues. GM has seen its fair share of issues related to GDI and, according to Dickmeyer, OEMs like Kia, Hyundai and Ford have too. Some of these vehicles are developed on the racetrack such as GM running its GDI Corvettes in IMSA races, which doesn’t translate to production vehicles quite the same. There are several products on the market that claim to clean the build up that accumulates on the intake port caused by GDI issues. However, according to Dickmeyer, a majority, if not all of these products, are false. While these products may help in some small way, they by no means solve the issue or completely rid the intake port of the build up. Dickmeyer had to go through much, much more than a swab or an additive to solve the build up issue with the Chevy Equinox. “When we pulled this engine apart I tried cleaning the head with a conventional parts washer and it wouldn’t even touch it,” he says. “I took it to a friend of mine who has a big, high-pressure blast cabinet and the solvent that he uses in his blast cabinet would eat a piston down to nothing if you let it run over the weekend. We put the cylinder head in his blast cabinet for eight hours and it didn’t touch it. Once clean, Dickmeyer contacted a company called Line2Line that he met through the PRI show to help him develop a Teflon-type coating. They engineered some coatings that would work under high temp but still stay adhered to the surface. Another part of the problem surrounding GDI engine issues is that no one is educating the consumer about these problems or ways to mediate them with simple things like proper oil maintenance and change intervals. Nobody has really generated any kind of information to give to the consumer as to why you need to change your oil more regularly. Instead, it’s turned into a ‘give the people what they want’ situation. Chemically, oil after a year in a vehicle may have lubricant value, but the big problem is the dirt that’s in suspension that sticks to the oil. When you’re changing your oil you’re flushing out the dirt from the crankcase.